← How do your entryway and launch pad look? Happy Friday! Are you as happy as I am about getting to Friday this week? It’s been a great week for me, and it is has been very busy. 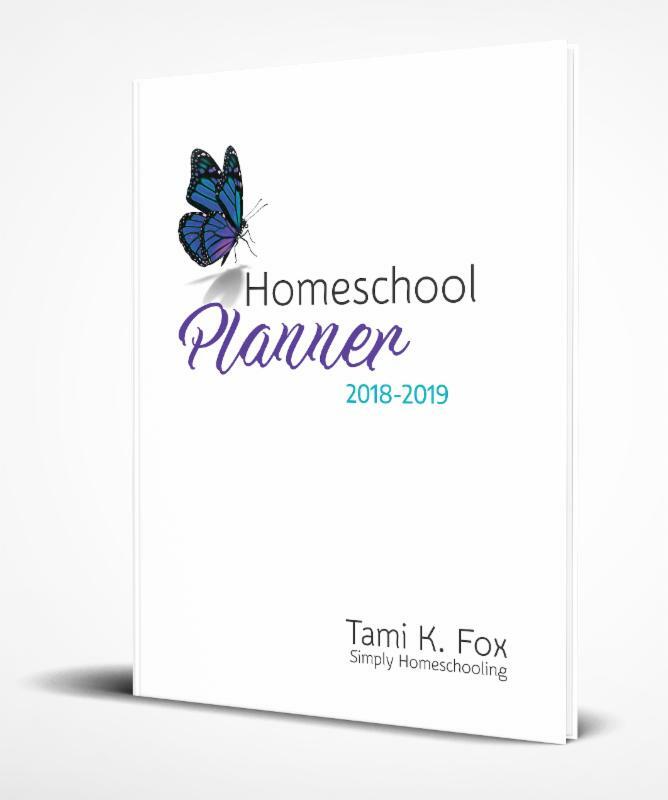 I do need a favor from those of you who bought my Homeschool Planner last year. Would you reply to this email and tell me what you liked about it, and I would also like to know what you did not like about it. I have not done a 2019-2020 Planner with my designer, but I would still like to have your feedback. If you email me at Tami@TamiFox.com, I will have a special gift for you. How was your progress in Zone 1 this week? If there was something you really wanted to do in Zone 1 and did not get to it, I want you to spend a few minutes on that today. Sometimes the week gets past you before you know it. Today’s mission is to detail dust in the Dining Room. If you have a lot of things displayed in your Dining Room, this is a good time to make some decisions on putting some of the items away for a while. China cabinets look nice in the Dining Room, but when they are completely filled with decorative items, china, and glassware, it’s hard to enjoy looking at the pieces. Consider displaying fewer pieces and enjoying them more. You can rotate items over month or so in order to enjoy your collection. This will also make dusting easier on you each month since you will have fewer things there to move around. This is also a good time to decide what you want to use to set your table for a special meal for your family. Do you have plans for Family Fun day this weekend? Look at your local events and find something fun to do in your area. Today’s Zone Mission is to detail dust in the Dining Room. This entry was posted in home organization and tagged FlyLady, home organization, homeschool, planner, zone missions by Tami. Bookmark the permalink.